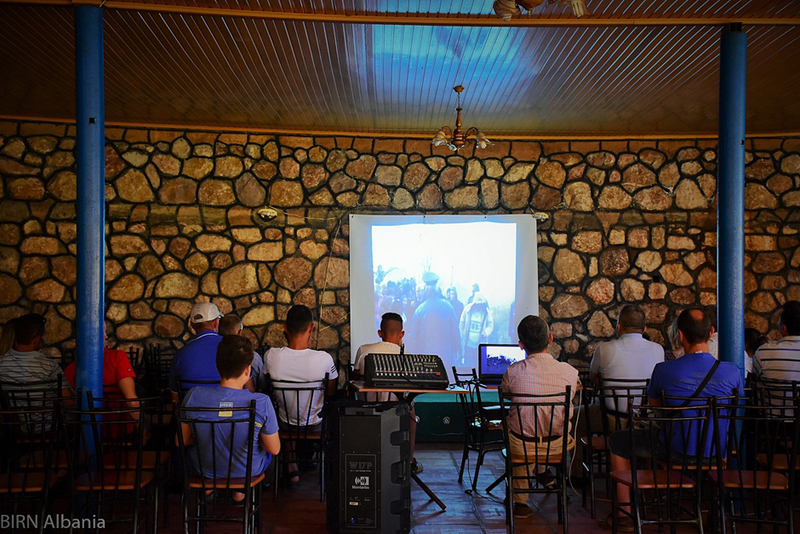 BIRN Albania’s documentary ‘Free Flow’, about resistance to hydropower plant developers, was screened on Thursday in the village of Polis, the first place in the country to protest against the construction of a hydropower plant, which locals say has dried up a vital water supply for the irrigation of their lands. Their protest in 2014 against the Gurshpat hydropower plant was quashed by local police, a dozen villagers were detained and seven protesters were later convicted and given sentences that varied from fines to six months’ imprisonment. Gurshpat is only one of the hundreds of small hydropower plant concession awarded by the Albanian government over the past decade, which have sparked an increasing number of conflicts between developers and the state on one side and activists and local communities on the other – over water rights, property rights, lack of consultation and environmental damage. Data obtained by BIRN Albania as part of a recent investigation shows that dozens of similar conflicts have erupted across the country in recent years. ‘Free Flow’ was directed by film-maker Elton Baxhaku focuses on three areas, the Shebenik Jabllanica National Park, the Vjosa River and the Valbona National Park, and follows villagers, community rights activists, scientists and artists as they struggle to voice their concerns over hydropower plant projects, challenge concession contracts in court and protest in the streets to encourage support for their cause. Elton Baxhaku is an acclaimed Albanian film-maker, best known for his 2014 documentary ‘Skandal’ and the 2016 documentary ‘Selita’, which was co-directed by Eriona Cami. 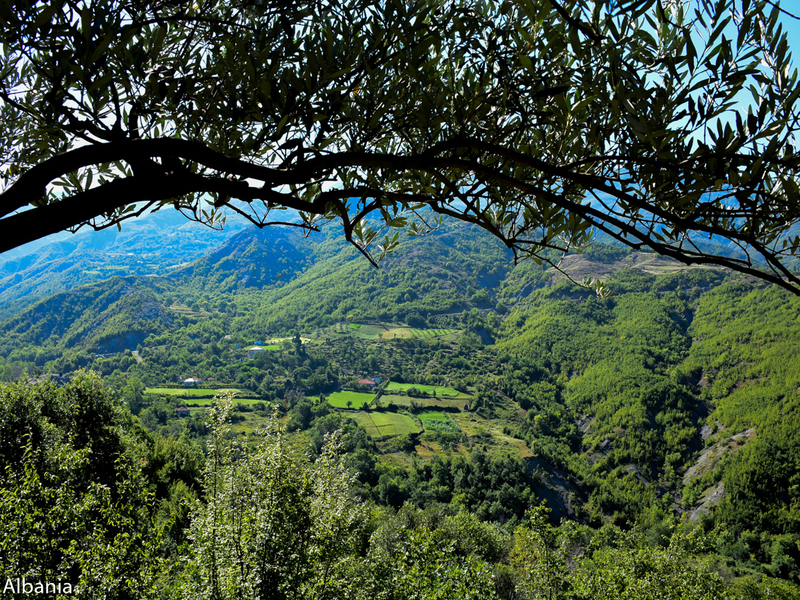 During the summer of 2018, BIRN Albania will hold also other screenings in affected communities near the Vjosa River and the Valbona National Park. The documentary will be also screened in August at Dokufest, the international film and documentary festival held in Prizren, Kosovo.